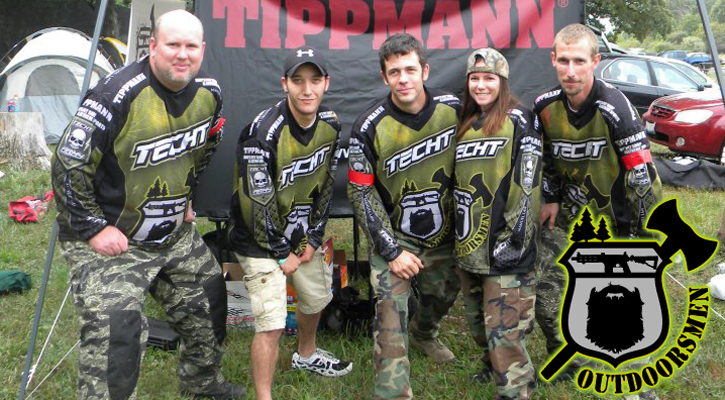 TECHT Sponsored Teams are about much more than competing on the paintball field. They are brothers, sisters, & teammates. They always put the good of the team and the sport of paintball before their own. Not only do these teams swear by our products but they also believe in what we do and how we take care of the paintball community. We are very grateful to know that these teams have our back, on and off the field. Thank you for being exemplary teams in the paintball community, and for truly being ambassadors to our sport. 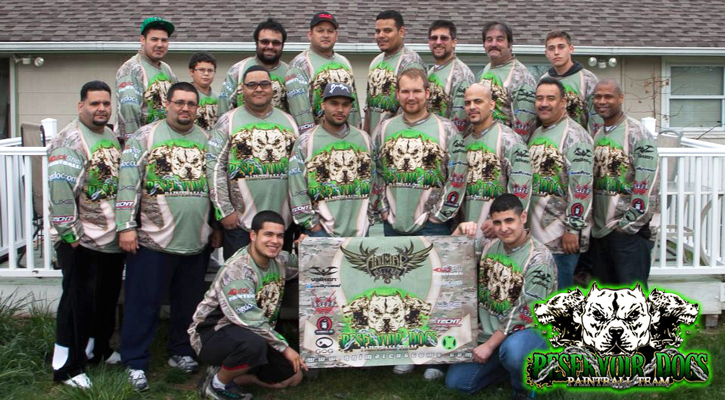 Bad Karma is a scenario, big game and CQB paintball team based in Salt Lake City, Utah. The team competes in events across the United States and beyond. The team members pride themselves on honorable play and sportsmanship. As a result, Bad Karma has been recognized with numerous awards on a team and individual level. 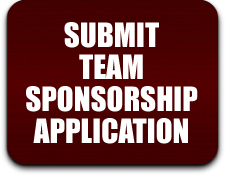 Team sponsors include Tippmann, Full Clip USA, TECHT Paintball, Guerrilla Air, Furious Paintball, Pinokio Hoppers, Medusa Paintball, The Utah National Guard and TreeHouse Interactive, Inc.
Reservoir Dogs Paintball Team - a team which originated from an auto club (S.P.M.G) based out of Bushwick, Brooklyn New York. RD started off taking occasional trips to Skirmish in PA then playing outlaw ball at a dried up Reservoir at Highland Park (in Brooklyn) during the mid to late 90's. There is where we picked up the name "Reservoir Dogs"
When we agreed to officially become a team, our main goal was to be in it for the long run. With that being said, til this day, we have the same 5 core guys that are still involved with the team. Along the way, we've picked up some great ballers that complimented the team. We've also reached another one of our goals, which was to travel around the east coast to 'ball out' with other greats teams on top notch fields. We've been to PA, CT, FL, MD, NJ and as far west to Chicago and Indiana. Next on our agenda will be to hit the west coast. Our first team accomplishment was in 2007 when we took home 1st place in the TTPL. Since then, we've won our share of MVP and MVT awards, as well as some other tournaments. One accomplishment that will always mean a lot to the team is when our captain was chosen to be a General for Living Legends 5. 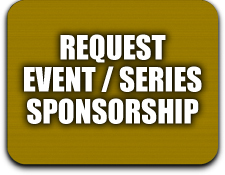 To be chosen for that position means you are well respected within the Paintball community and are dedicated to the sport.....which we take pride in. We would like to thank all of our sponsors for their support throughout the years. 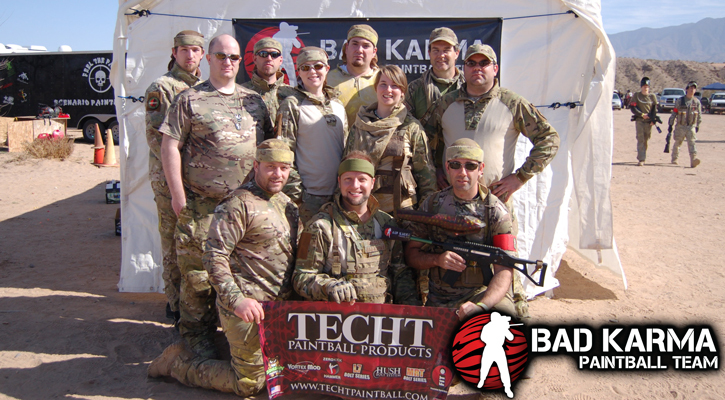 QuickShot Paintball, Valken, DeadlyWind, FogDoc, GOG, Luxe, Guerrilla Air and last but not least -- TECHT PAINTBALL! 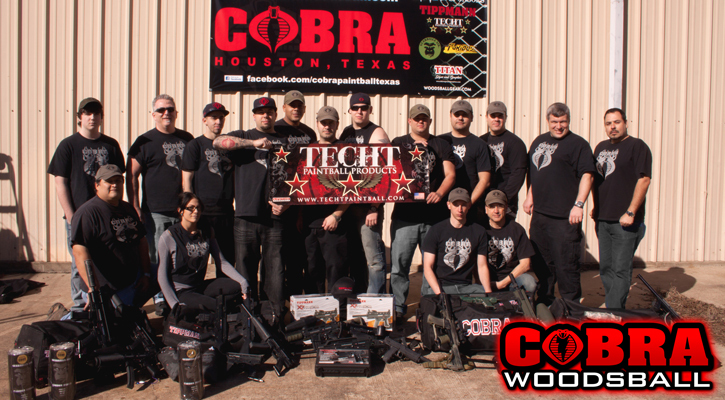 Cobra was founded in early 2007 by a group of friends who love the sport of paintball. It wasn't long before these guys took their game to the next level and started Cobra. 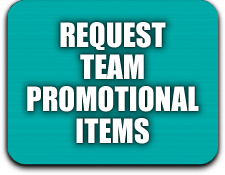 The team consists of experienced team players from all over Texas. They primarily play scenario games, or other events like the UWL, around the United States. They will be expanding their travels in 2012 and beyond. Check their "schedule" page for updates. Whether it's a 26 or 12 hour scenario game or competitive event, Cobra will play it. They all have different skill sets that they bring to the game, but they all share the same drive in the sport: to play with integrity and good sportsmanship. Some of the team members started out playing with pumps, some started out playing speedball, others started out in the woods. They play with heart and lots of aggression and they strive to push their gameplay to the highest level. Cobra practices often in order to maintain and hone their skills. They are also proud that close to half of their players are prior sevice members or currently deployed overseas. The Outdoorsmen are a group of friends who like to play paintball. They travel around the Midwest playing at different fields in Illinois, Indiana, Kentucky, and Michigan. We have people who have been playing for 20 plus years and we have some people who just started playing. We are more about the quality and sportsmenship of players rather than how great our team can be. In our opinion honor and integrity outweighs talent everytime. When it comes to winning and losing, yes we would like to win but will not sacrifice our reputation as a good and honest team just to win the game. 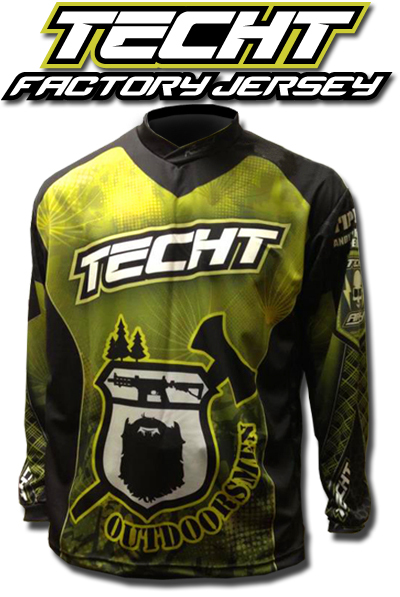 TECHT has also teamed up with the jersey designers at Animal Paintball to offer our teams several different Factory Jersey options. Animals Paintball Jersies are mde with the kind of quality that will allow them to hold up even under the most rigorous use. Animal can customize the TECHT Factory Jersey with your Team's Logo. The TECHT Factory Jersey comes in to different Styles; the Pro Jersey and Semi Pro Jersey. Animal offers quick turnaround times and great customer service. Customize your TECHT Factory Jersey with your Team Logo. The TECHT Factory Jersey has tons of space to add your logo, name, and/or number to the front or back, as well as space for other sponsors.